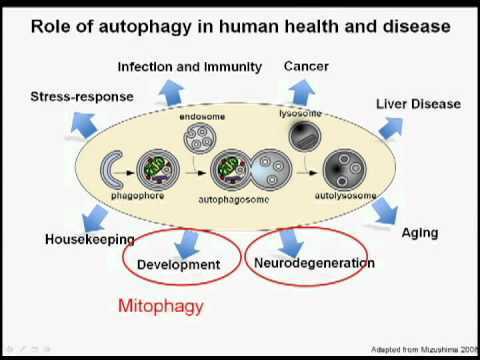 While there are many different ways to rid your body of accumulated toxins, from detoxifying foods and chemical and/or natural detox agents to saunas, a biological process known as autophagy plays a key role. The term autophagy means “self-eating,” and refers to the processes by which your body cleans out various debris, including toxins, and recycles damaged cell components. Like the benefits of exercise, autophagy occurs in response to stress. And, in fact, exercise is one of the ways by which you boost autophagy. As you probably know, exercising creates mild damage to your muscles and tissues that your body then repairs, and by so doing makes your body stronger. Exercise also helps flush out toxins by sweating, and is helpful for just about any detox program. 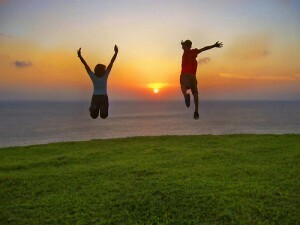 In fact, many consider exercise a foundational aspect of effective detoxification. Dr. George Yu, for example, who has been involved with clinical trials to help detoxify people from the Gulf War, recommends using a combination of exercise, sauna, and niacin supplementation to maximize elimination of toxins through your skin. “One study looked at autophagosomes, structures that form around the pieces of cells that the body has decided to recycle. After engineering mice to have glowing green autophagosomes … scientists found that the rate at which the mice were healthily demolishing their own cells drastically increased after they ran for 30 minutes on a treadmill. How Much Exercise Do You Need to Optimize Autophagy? The amount of exercise required to stimulate autophagy in humans is still unknown, however it is believed that intense exercise is more effective than mild exercise, which certainly makes logical sense. That said, other research has shown that the “Goldilocks zone” in which exercise produces the greatest benefit for longevity is between 150 to 450 minutes of moderate exercise per week, lowering your risk of early death by 31 and 39 percent respectively. Spending at least 30 percent of your workout on high-intensity exercises has also been shown to further boost longevity by about 13 percent, compared to exercising at a consistently moderate pace all the time. Following these general guidelines will likely put you in the most advantageous position for maximizing autophagy as well.